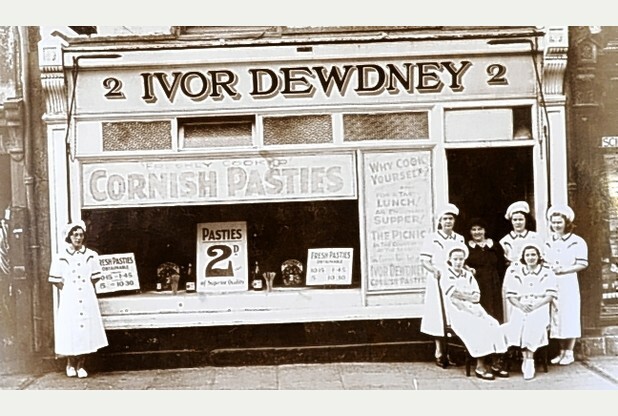 SORRY to disappoint conspiracy theorists – but pasty-making brothers Ron and Ivor Dewdney got on like an oggy on fire. 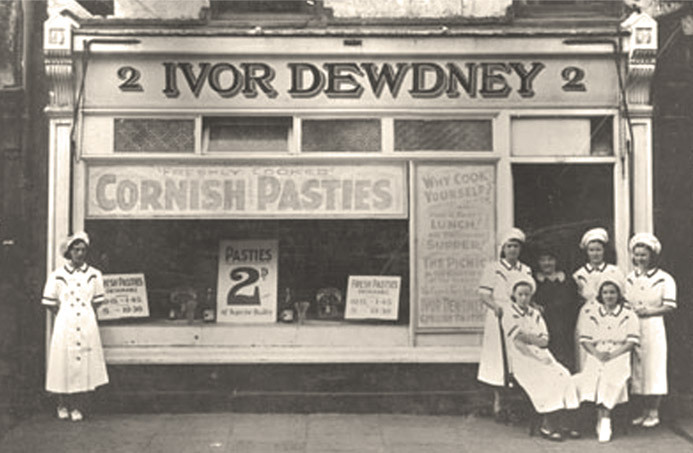 “There’s no truth in the urban myth that Ron and Ivor were bitter enemies,” said Phil Abbott, director of Ivor Dewdney and grandson of the eponymous founder. He explained that though the famous brothers competed in the pasty making stakes, with two completely separate companies, they got on well.